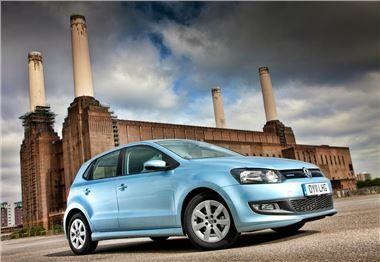 Volkswagen is to bring its greenest vehicles to the EcoVelocity low-carbon motor show, which takes place from 8-11 September at Battersea Power Station, in London. Highlights include the Touareg Hybrid and Scirocco BlueMotion, which will available for members of the pubic to test on a near mile-long circuit. Also on display will be BlueMotion variants of the Polo and Golf, and interactive displays, including a ‘rollercoaster’ which charts Volkswagen’s fuel consumption and emission improving technology. For tickets to EcoVelocity, visit the EcoVelocity website.